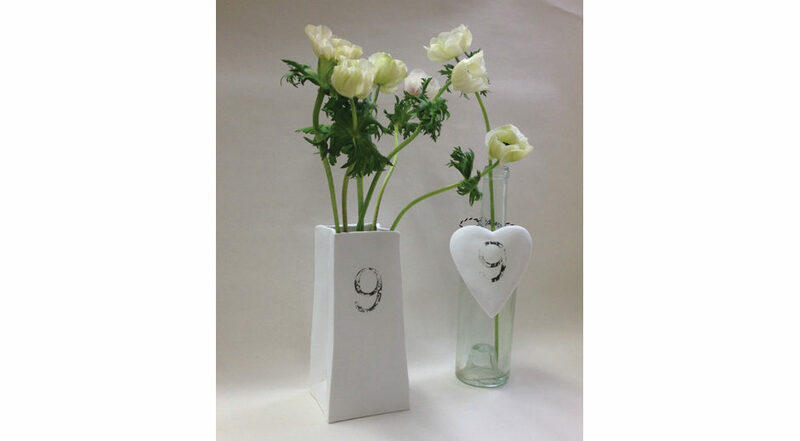 I am a ceramic artist working in bone china, porcelain and stoneware clays. 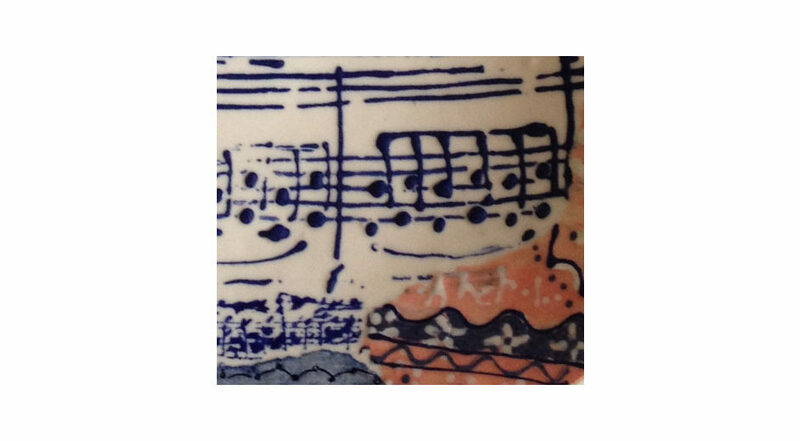 Ideas for design stem from my studies in music, deep interest in natural form and ceramic materials. 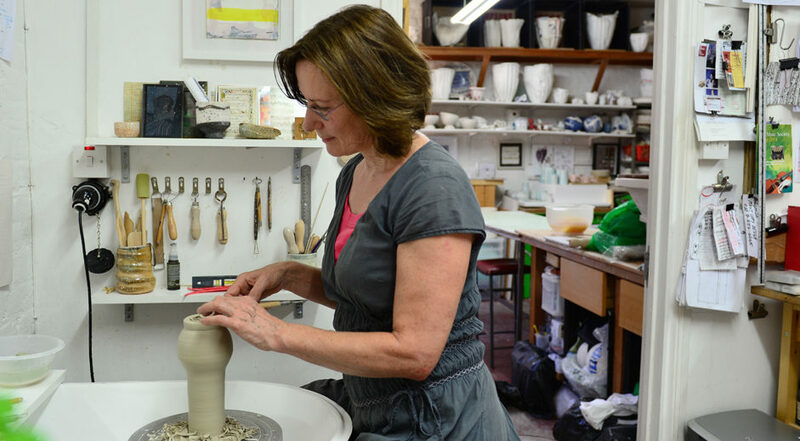 My pottery and ceramics develop from my paintings and drawings: these concepts evolve through the use of clay and glaze to the final composition. 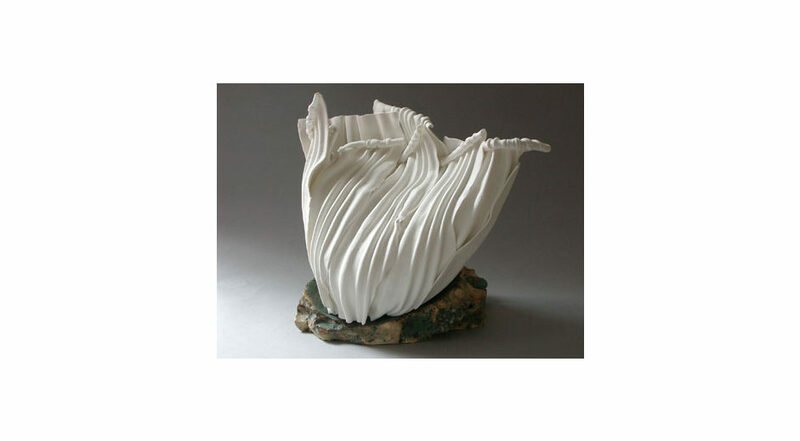 A wide selection of individual ceramics ranging from sculptural to slip cast bone china forms, porcelain music scores to wheel thrown domesticware and decorative hand painted bone china christmas birds with prices from £10 to £1,000. Am happy to discuss and create Commissioned unique pieces. At Byard Art Gallery in King’s Parade Cambridge, www.byardart.co.uk, member of London Potters Group, www.londonpotters.com, and on my website www.barbarawakefield.co.uk. Due out in 2015 British Studio Pottery Marks Book 3rd Edition.